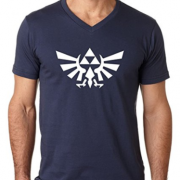 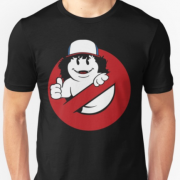 Scroll down for full review. 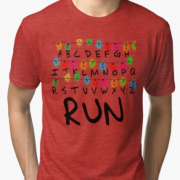 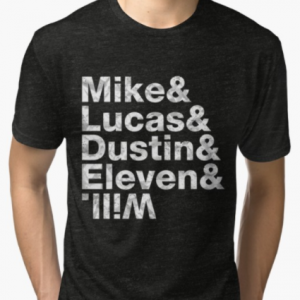 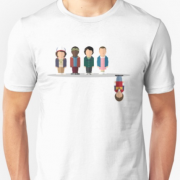 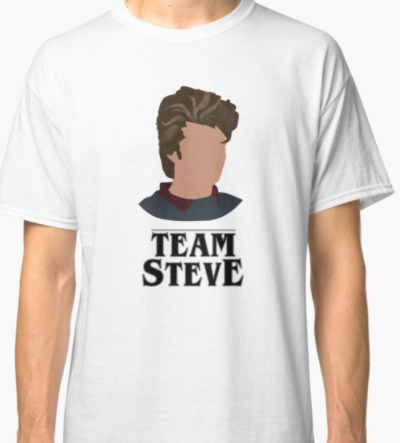 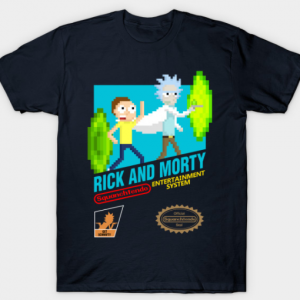 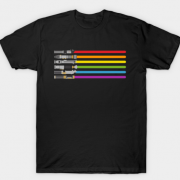 A Team Steve T-Shirt for The Stranger Things fans that love the character Steve and want him to stay with Nancy! 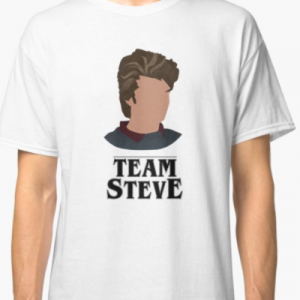 Steve is a cool guy on The Stranger Things, so let everyone know who’s side you’re on!